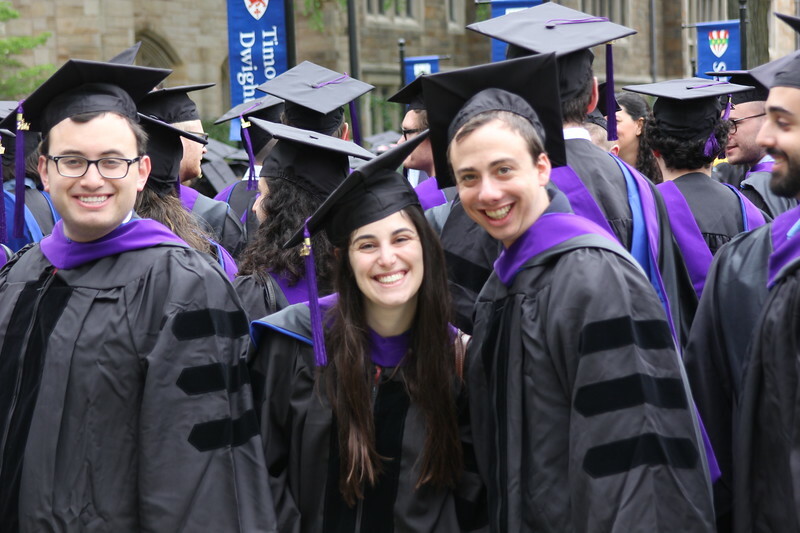 Photo by Yale Law School. For personal use by Yale Law School Alumni and their families. All other uses are subject to copyright and require the permission of Yale Law School.